It seems that Slender: The Arrival will be available to play on the PS3 on September 23. 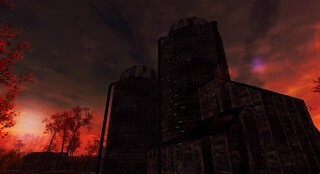 Slender: The Arrival is a follow up hit by Blue Isle Studios following the viral hit of Slender: The Eight Pages. The PS3 version of the game is getting new content by the way of bigger levels, more characters, and added story to the world of Slender. No information regarding a PS Vita or PS4 release came with the announcement. Slender: The Arrival will cost $9.99 USD once the game is release. The game will also be out on the Xbox 360.